King County in Washington has about 26,000 acres of parks and open spaces with trails, trees, and streams. To help people stay overnight in these areas, the county held a design competition — Little Footprint, Big Forest — to create an overnight structure from a surplus, reclaimed, 20-foot shipping container. 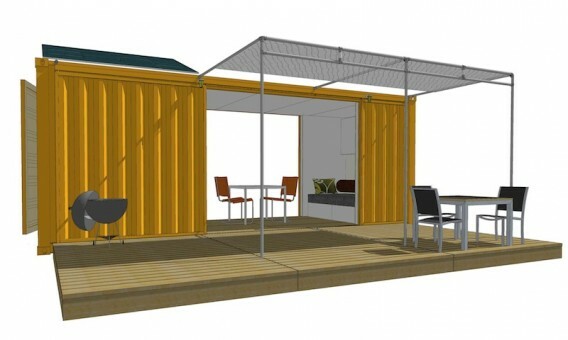 The winning design was just announced and it comes from none other than HyBrid Architecture, the firm behind the cargo container-based Sunset Idea House 2011. 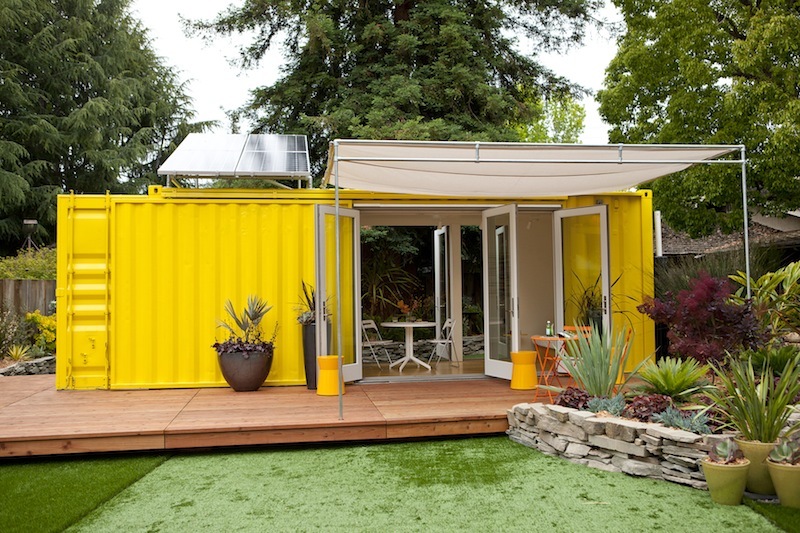 This is Sunset‘s Idea House, or Cargotecture, which was just on display recently during Celebration Weekend in Menlo Park. 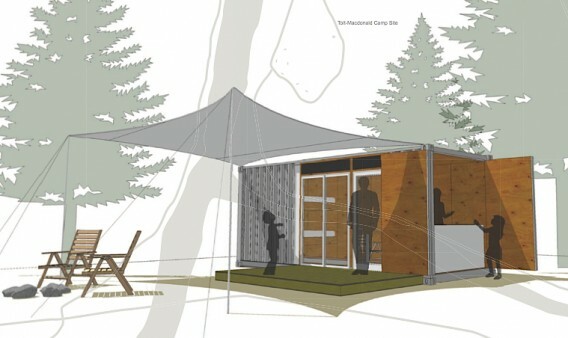 It’s a tiny living space of 192 square-feet, though there’s room to sleep up to four. It’s also solar-powered and ultra-modern, yet the nine-year old container structure has visited dozens of countries and traveled more than a half million nautical miles.